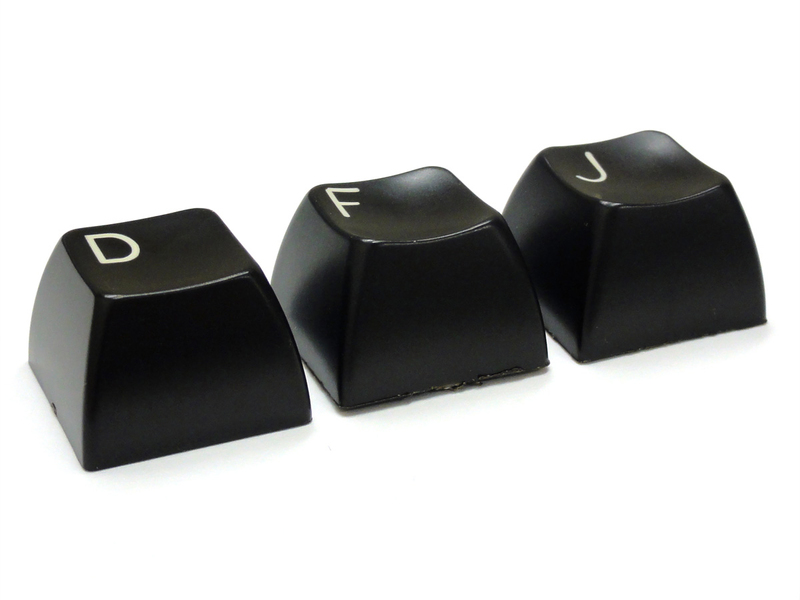 A full set of double shot keycaps for Cherry switched, USA layout, Filco Majestouch keyboards. 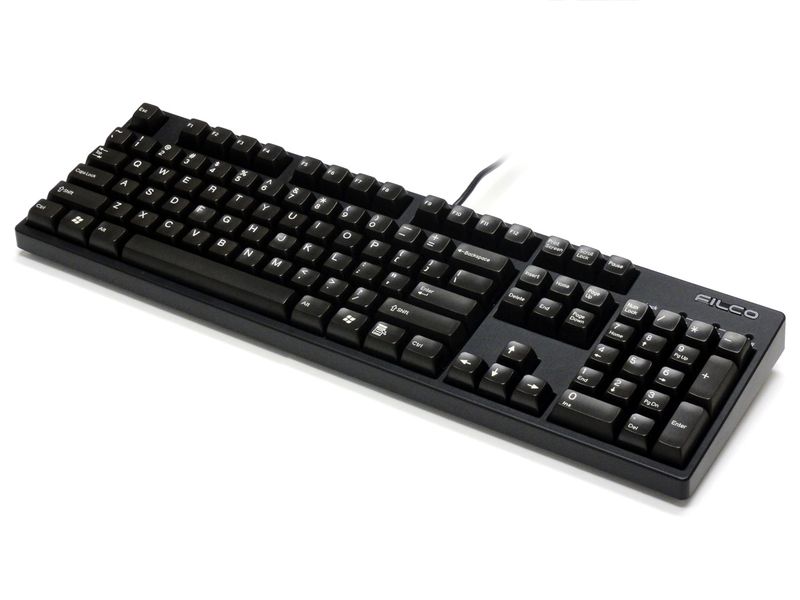 This set contains every keycap for the full size 104 key USA Majestouch keyboard but will fit a USA Tenkeyless too. 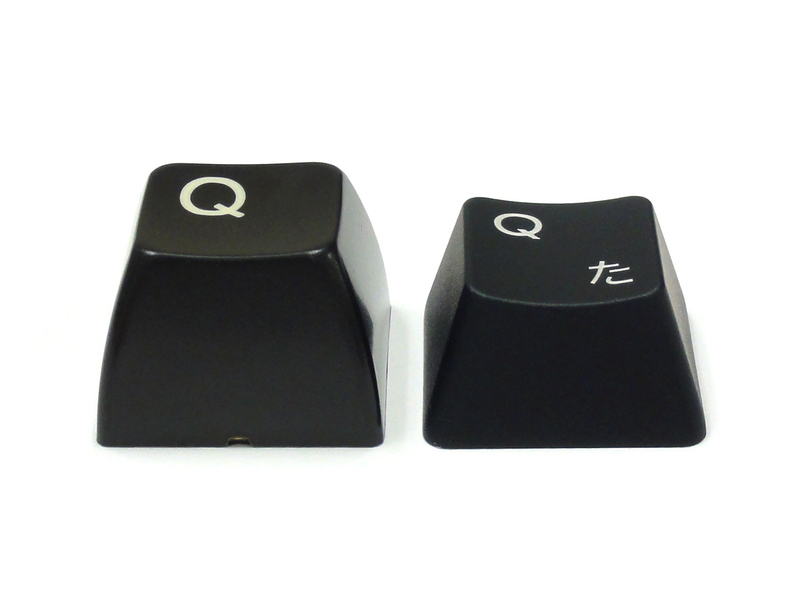 These keycaps come with costar stabilizers glued in place. You can CAREFULLY remove them for Cherry stabs. 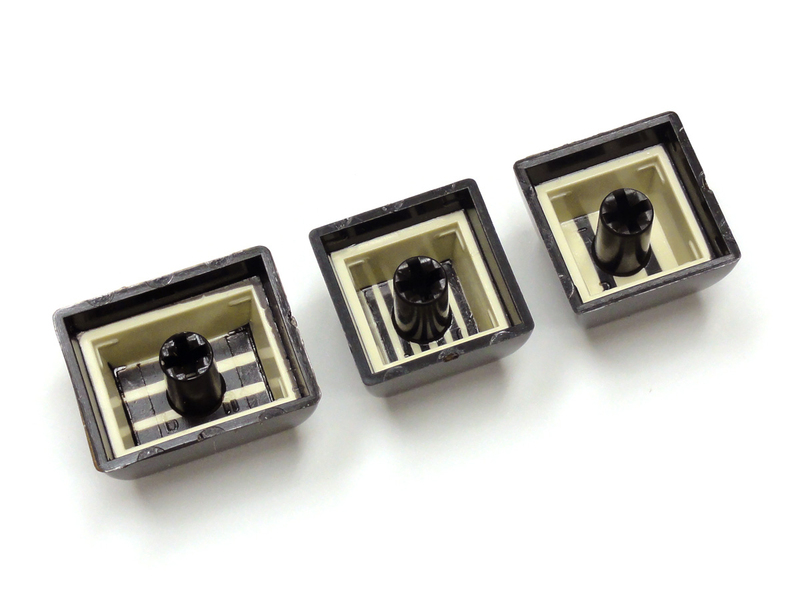 The Costar stabilizer stems are glued into place inside the keycaps. These can be carefully removed with a slow and steady force. However, this is not covered under warranty should you attempt to remove these and break them in the process. 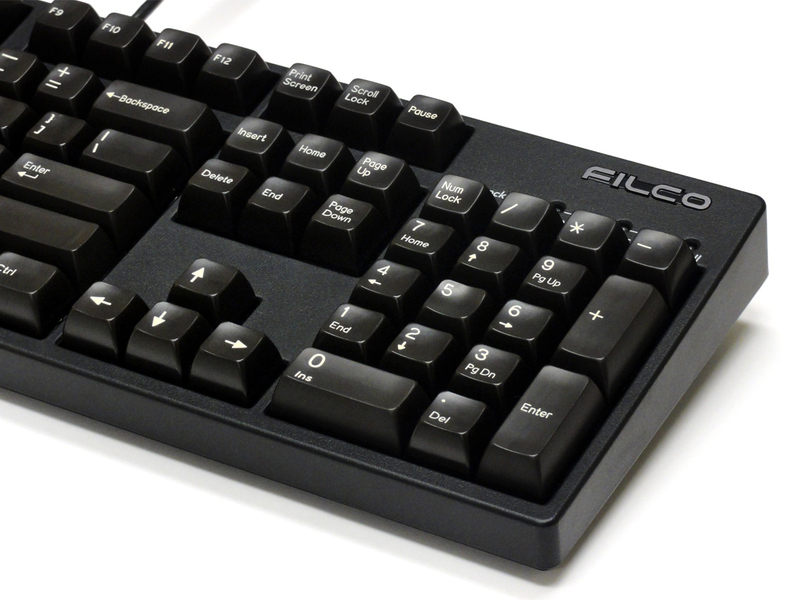 Nice chunky keys with inviting concave tops that make your keyboard feel like a serious tool and not a cheap rattling toy. 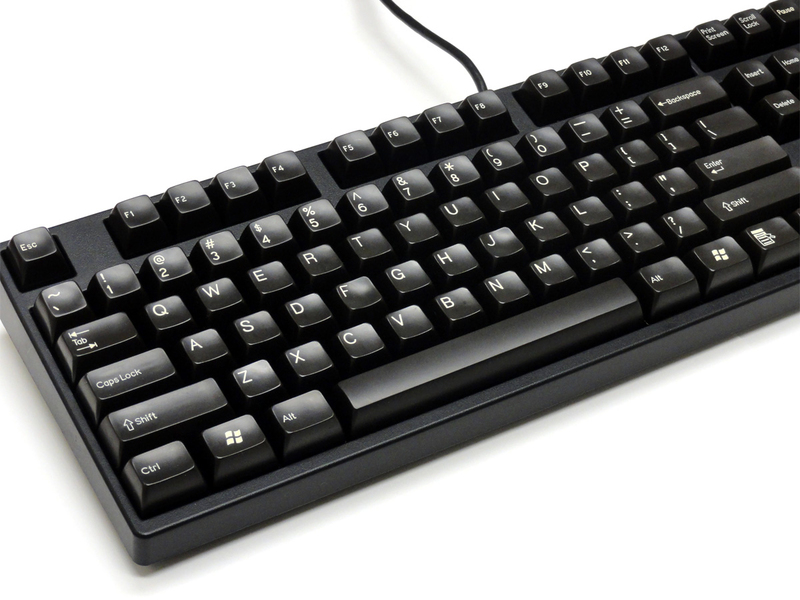 The stock keycaps on my Majestouch 2 TKL with blue switches were obnoxiously loud and these don't make nearly as much noise when bottoming out. 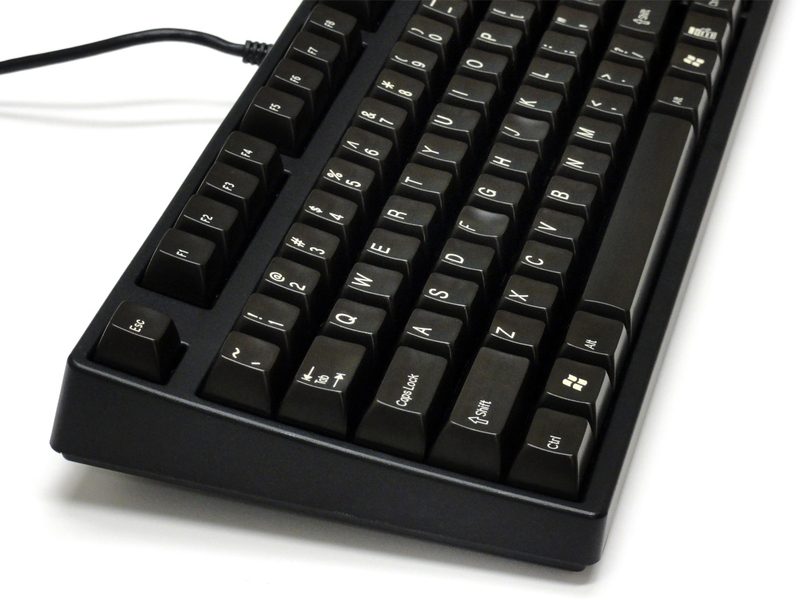 I was worried that the home keys would be hard to find without looking but the deeper tops just guide your fingers in and they are actually easier to find than the traditional nubs key caps usually have. This is the best value for a set of double shot SA key caps that I could find that weren't sacrificing quality and feel. One thing worth mentioning is they aren't exactly black. It's more like a very dark chocolate brown.